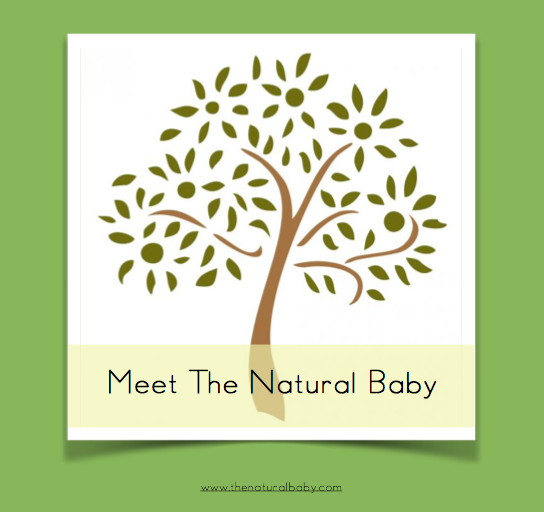 The Natural Baby – tagged "fertility"
Meet Kim! 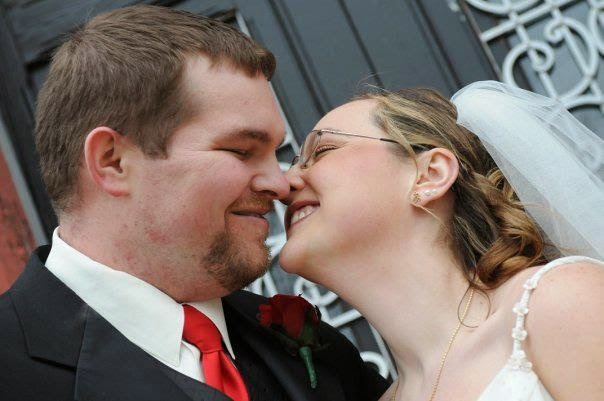 Consultant for The Natural Baby located in the Louisville, Kentucky Metro Area who is mom to three! Get to know Kim and her journey to cloth diapers in her 2 part introduction! Hello cyber world! My name is Kim. I'm a mid-thirties mama of 3 little ones. I'm a music teacher and business owner in the real world and a wanna-be hippie/green mom at home.